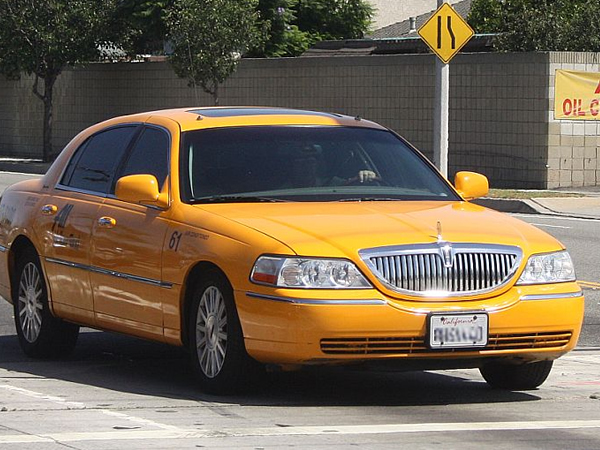 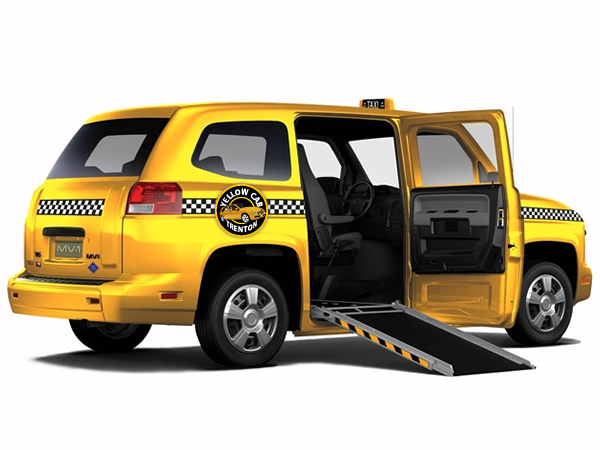 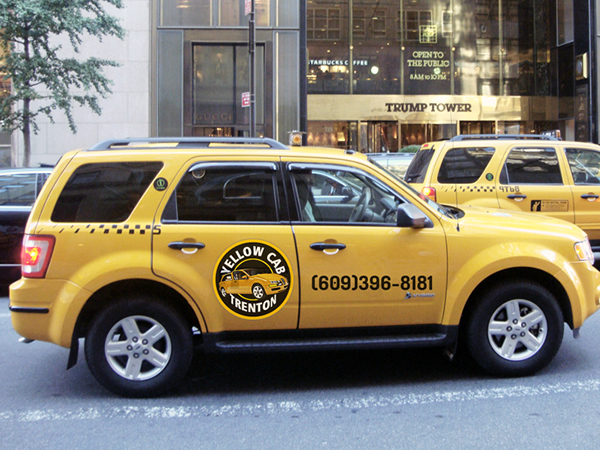 Yellow Cab Taxi is the largest Cab company in city of Trenton. 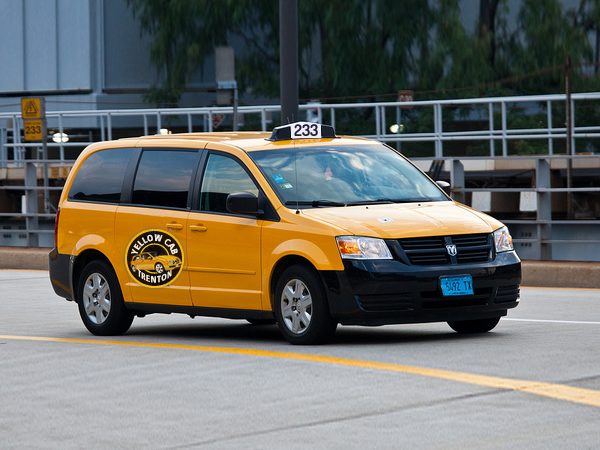 We utilize safest most comfortable vehicles to provide passengers the highest quality of service. 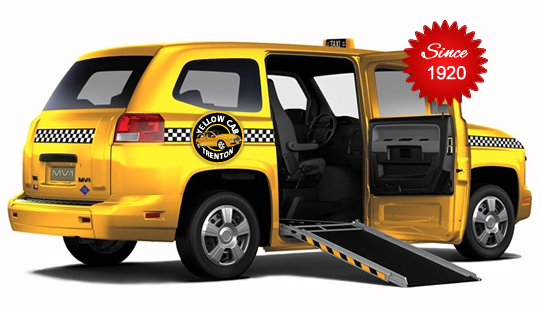 We are professionals and have been in business since 1920.